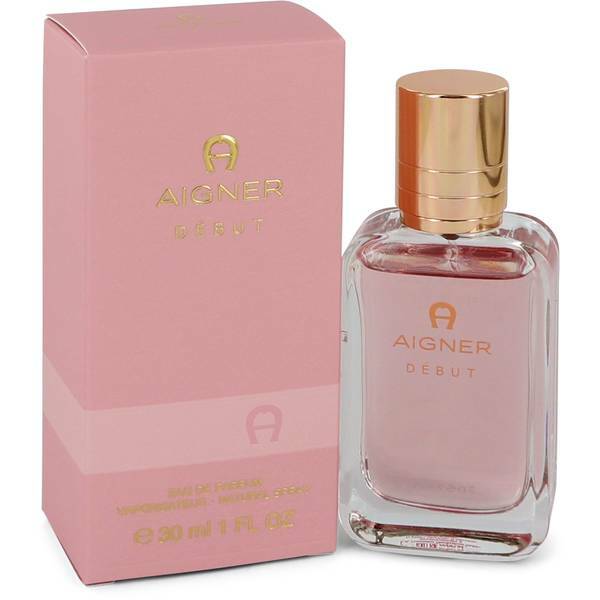 Aigner Debut Perfume by Etienne Aigner, Housed in a delightful pale pink liquid, Aigner Debut launched in June 2013 . The white floral and citrus main accords and moderate sillage remind one of an elegant woman draped in satin. 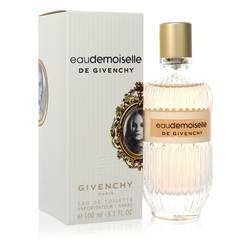 The fragrance opens with notes of mandarin, green apple, bergamot, petitgrain and grapefruit. 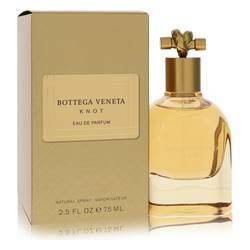 The heart features notes of sunflower seed, water lily, orange blossom and jasmine. The base is warm and deep with notes of oak moss, vanilla, cedar, white musk and patchouli to Read More Read More ground the flower notes. Known for their craftsmanship and quality, Etienne Aigner is a German luxury accessories house manufacturing belts, bags and wallets. In 1949, he saw an opportunity in New York for his items made from handcrafted leather. The unique dark red shade of leather he could afford is his signature look along with the A logo. 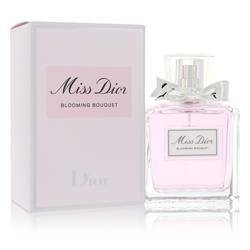 Since 1975, the company has created 52 perfumes for men and women. 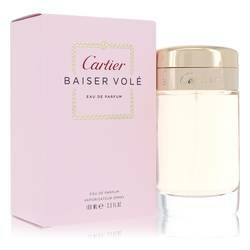 Perfumers Juliette Karagueuzoglou, Pierre Wargnye, Caroline Dumur and Rosendo Mateu have lent their noses to the fragrances. All products are original, authentic name brands. We do not sell knockoffs or imitations.